Emerson’s Process Management group has released a software update to address a SQL injection vulnerability in the Emerson AMS Device Manager product. 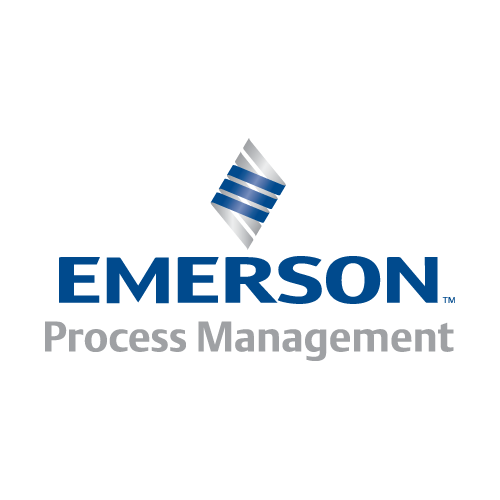 ​Emerson Process Management provides production, processing, and distribution automation solutions for various industries. The company’s AMS Suite: Intelligent Device Manager​ is designed to help organizations monitor the status of intelligent field devices, giving plant staff the information needed to determine if the devices should be maintained or replaced. The product is used across the world, mainly in the oil and gas, and chemical sectors. According to an advisory published by ICS-CERT, the SQL injection vulnerability in AMS Device Manager (CVE-2015-1008) can be exploited by an anonymous user to escalate privileges and gain access to administrative functions in the product. “To be able to exploit the SQL injection vulnerability, an attacker must supply malformed input to the AMS Device Manager software. Successful attack results in administrative access to the application and its data files but not to the underlying computer system,” ICS-CERT wrote in its advisory. ICS-CERT has pointed out that the vulnerability cannot be exploited remotely and without user interaction. The vulnerability affects AMS Device Manager 12.5 and earlier. Users can address the security bug by installing a patch, upgrading to version 13 (released on May 13), or applying a workaround. The workaround involves creating a new administrator account and giving the default administrator account read-only privileges. Emerson is one of the several industrial control system (ICS) solutions providers that released software updates this year to address a vulnerability in the CodeWrights HART Device Type Manager (DTM) library. The security hole, which can be exploited for denial-of-service (DoS) attacks, affects products from ABB, Berthold Technologies, Endress+Hauser, Honeywell, Magnetrol, and Pepperl+Fuchs.